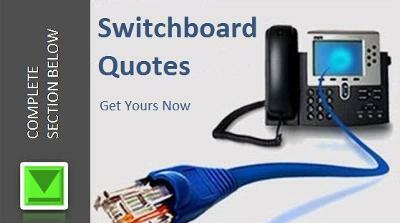 Switchboard quotes online. Quick and fast. We supply switchboards to the South African and International African market. Suppliers of cheap and affordable PABX switchboards to all areas in South Africa and international African countries. Get a quick and easy online quote on our website. NEW ~ Plug & Play Switchboards. Battling with service? Are you situated in a remote area where service and support is difficult or non-existent? 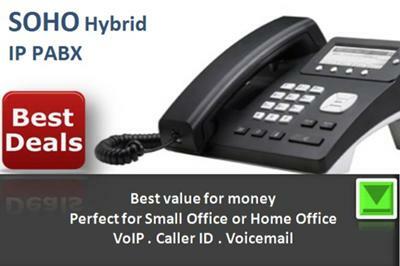 Fed-up with absorbitant technical switchboard call out fees? 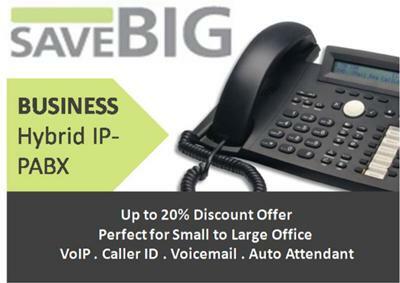 With our new Plug & Play switchboards we supply and service any location in South Africa and Africa, no matter where your business may be located. From large provincial cities to remote outlying rural border locations. Let us quote you on our Plug & Play switchboards which you can install yourself, and which we maintain and service remotely, thereby reducing delays and minimising the need to send technicians out to your premises. Get your Plug & Play switchboard quotation today, by completing our online switchboard quotation section.